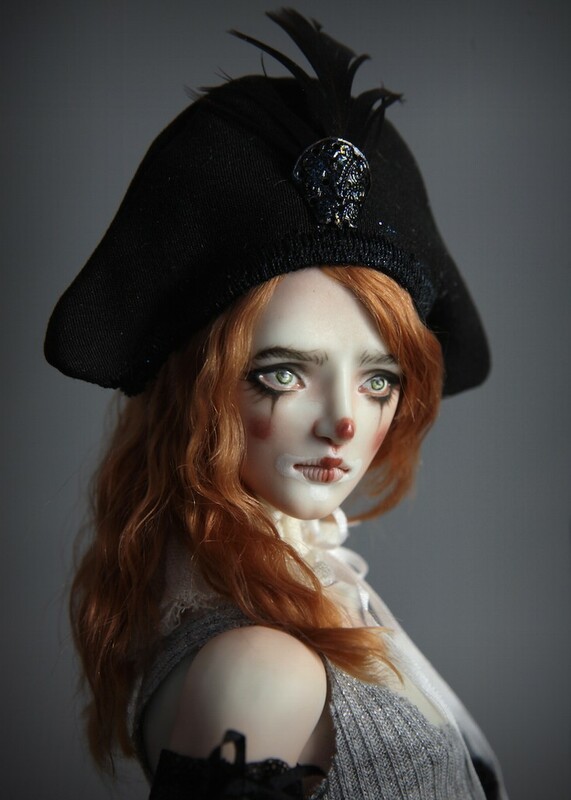 Pierre is the first of two male dolls that will be available this week. He is going to be available for purchase in our website only for a few hours. Then the buy it now button will be removed and will be listed on eBay as a 7 day auction. 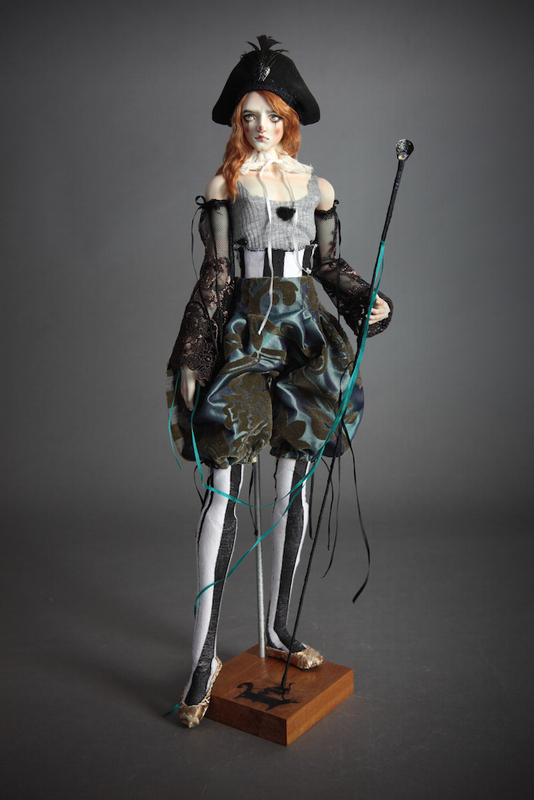 Our dolls featured on The Eye Pie Magazine current issue. 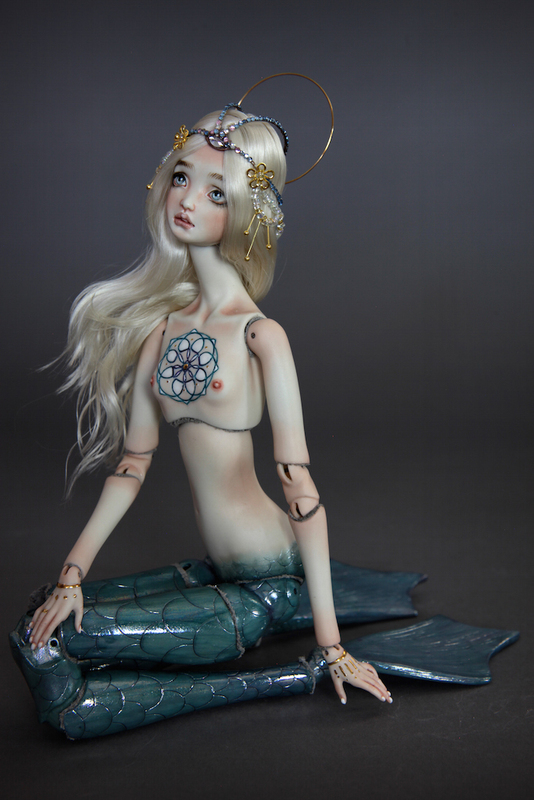 Souls of Atlantis , is our latest Fine Art Porcelain BJD Doll Collection that features our first 16″ Merboy. 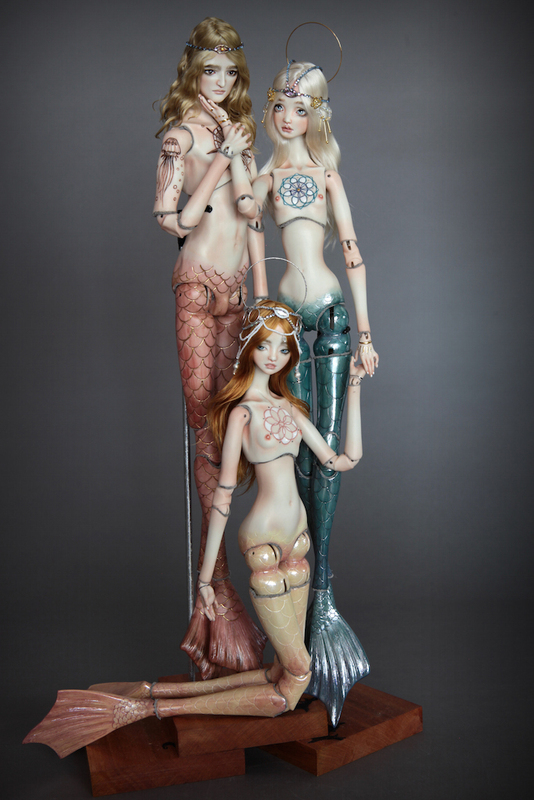 They all feature intricate engraved tattoos and real 22K Gold accents. 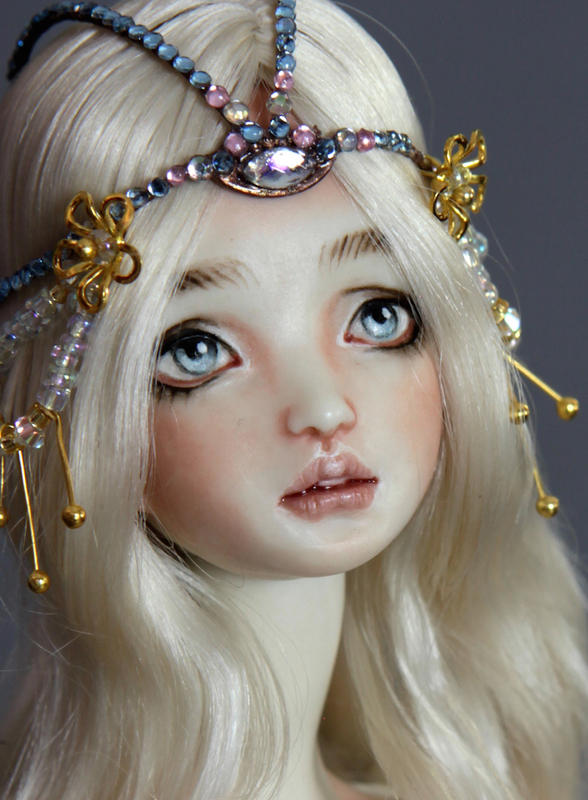 Atlantia & Antares have been listed on eBay as a 5 day auction ending Sunday night. Intricate spiritual mandala permanent engraved/painted tattoo. One of a kind premium soft removable brushed and styled mohair wig . Hand made crown made of a combination of metal and aurora borealis swarovski crystals. 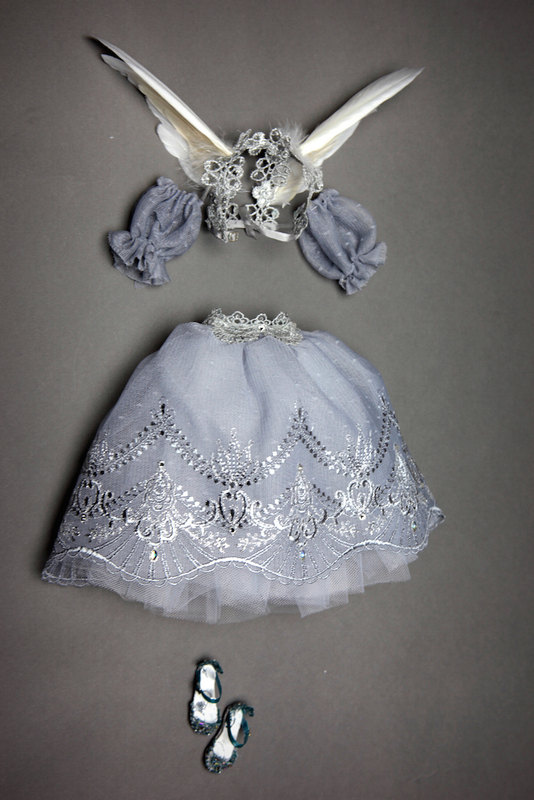 Custom made cushioned doll box is made using matching brocade fabrics and raw silk. 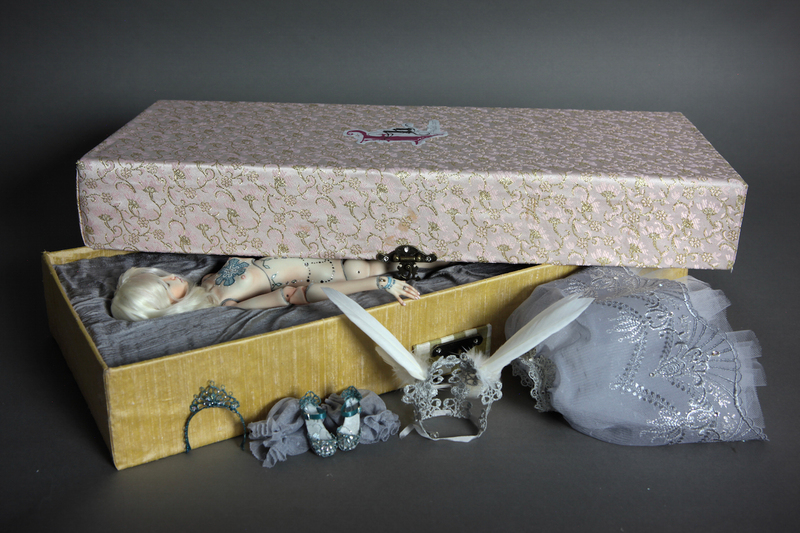 Box has the appearance of a treasure chest and is ideal for traveling as the doll fits perfectly with the double layered cushion on the lid and inside the box. 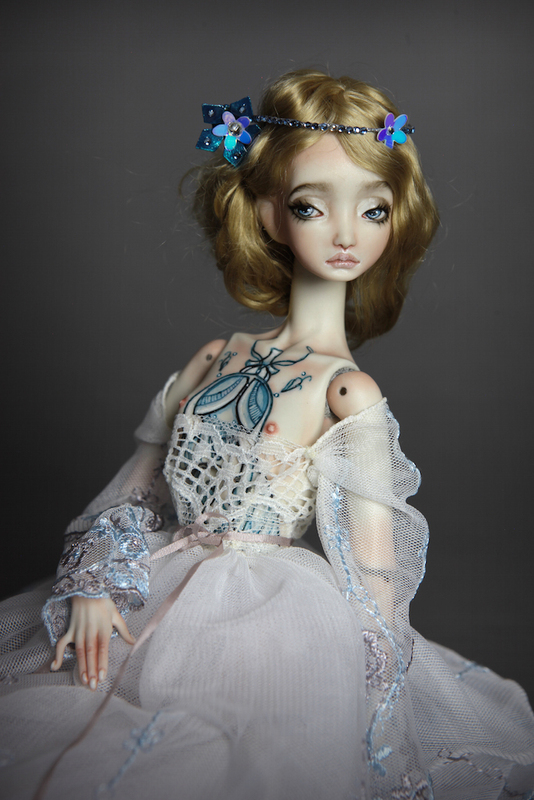 From our brand new 15″ Fine Art BJD Doll Collection. 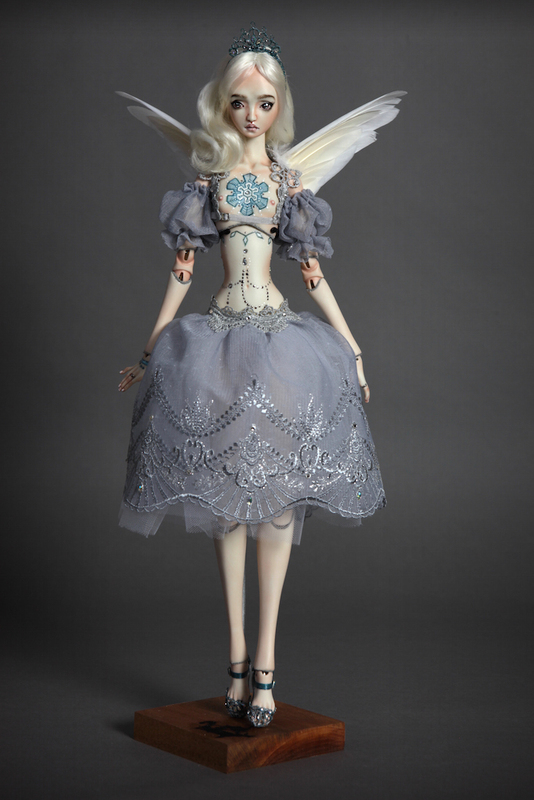 This brand new doll size will replace our our 17″ (retired) version. This new version is noticeably lighter, making possible a larger range of poses. 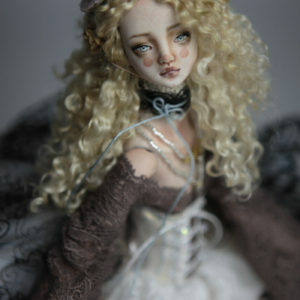 New Fine Art Porcelain BJD doll is now being offered on Ebay as a 5 day auction. 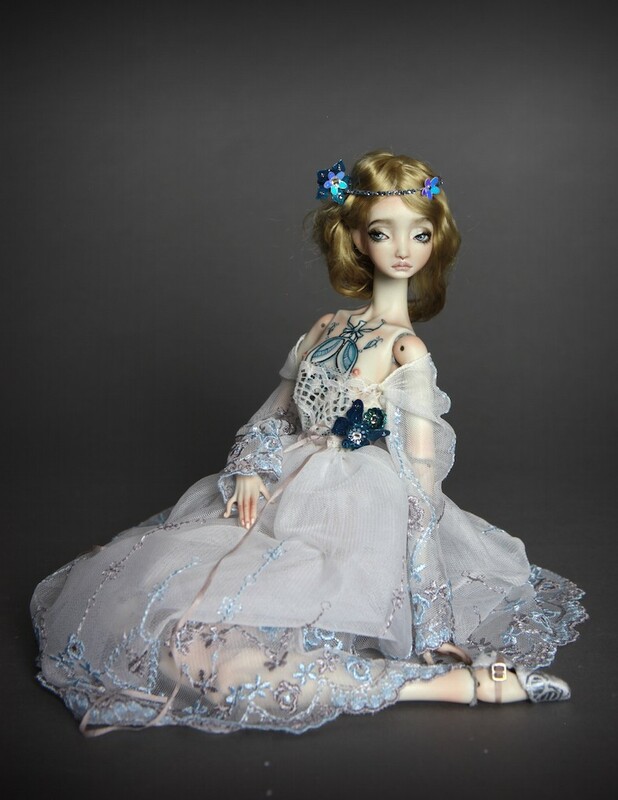 There is a new doll available for purchase on eBay. 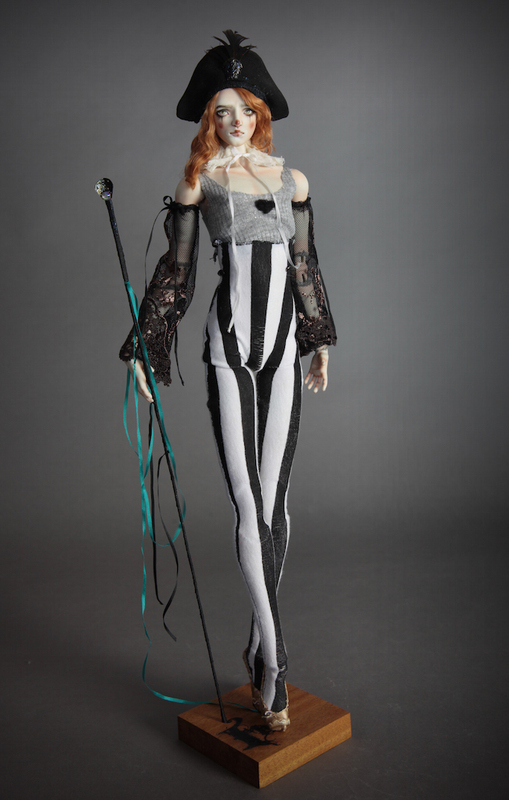 A new version of our previously sold Crono doll. 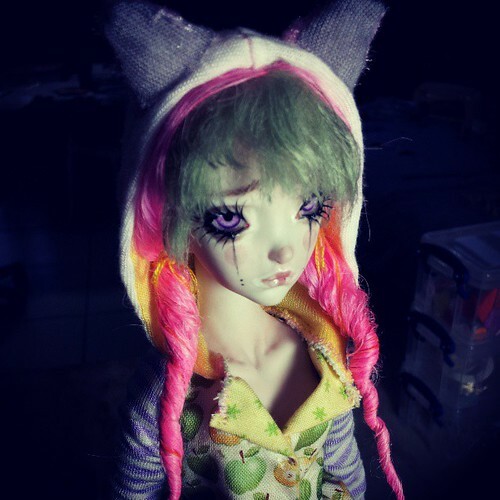 If you really like this doll, don’t hesitate to purchase as our custom doll service has been officially closed. 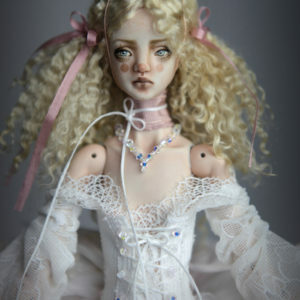 We no longer be making dolls by request. 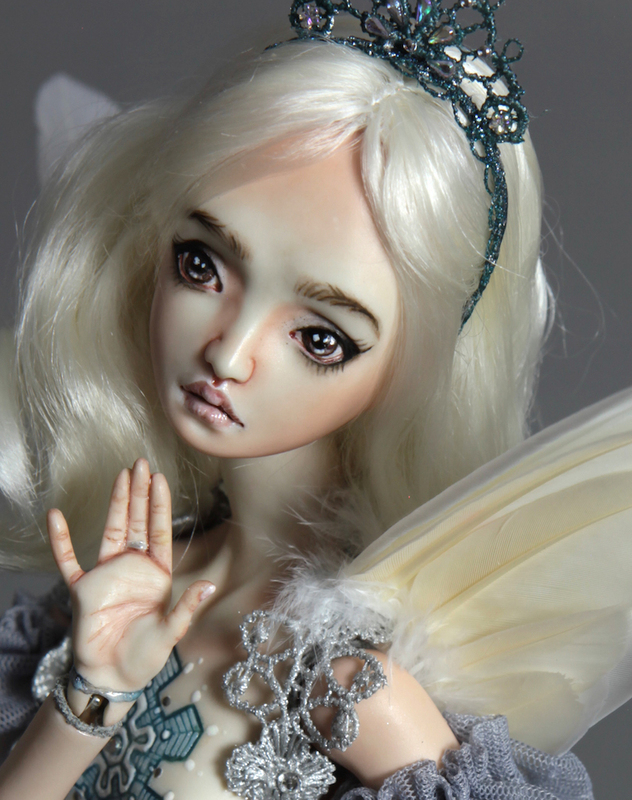 Hand painted brown eyes and hand painted face features detailed down to individual eyelashes and eyebrows. Intricate engraved and painted opalescent white and blue snowflake mandala tattoo. Real 22k white gold embossed body tattoo inlayed with beautiful aurora borealis rhinestones. 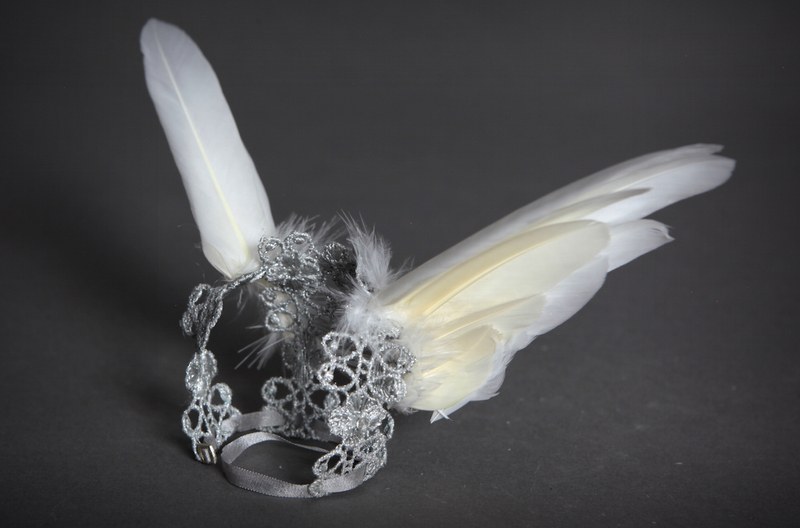 Removable and very unique metallic silver white feather harness. 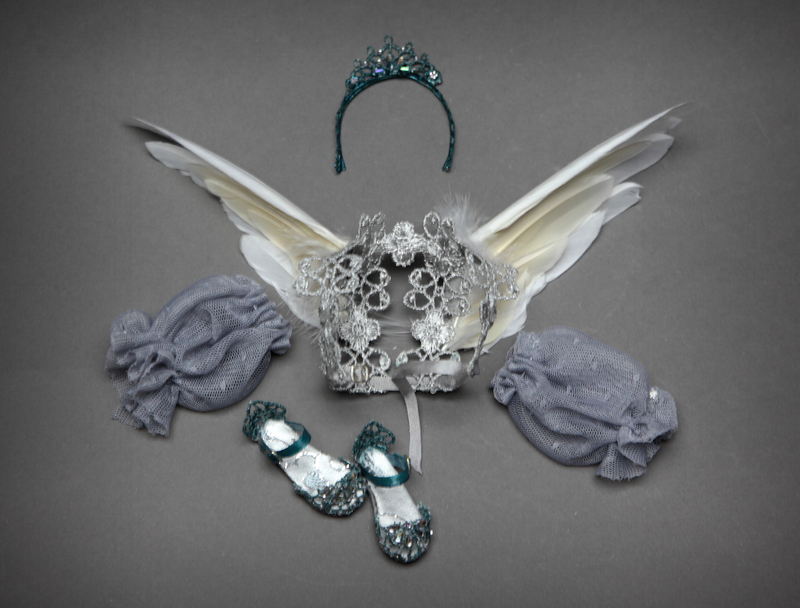 Delicate hand made embroided shoes adorned with tiny aurora borealis rhinestones. 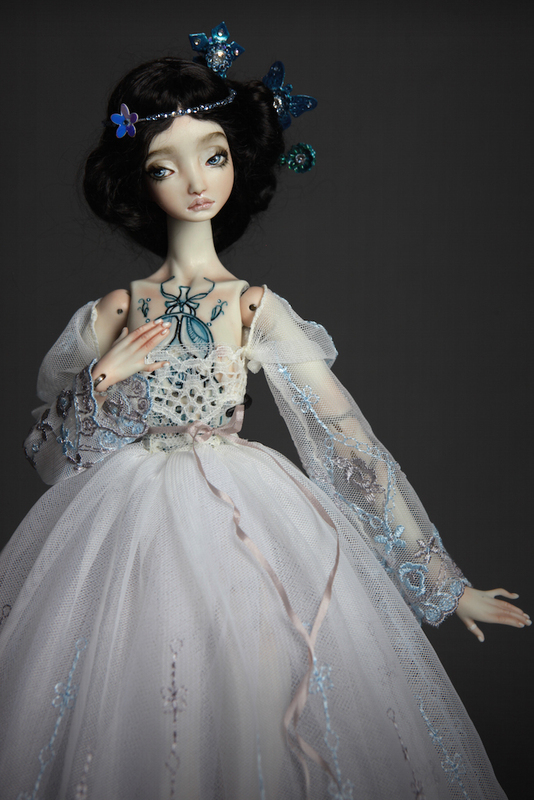 upload, a photo by FHdolls on Flickr.